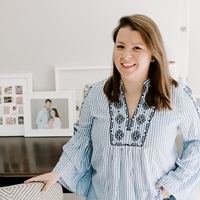 Happy to Host with Family Circle. It feels like the holidays are so far away, but Thanksgiving is only two weeks away, and Christmas is creeping up right behind that! 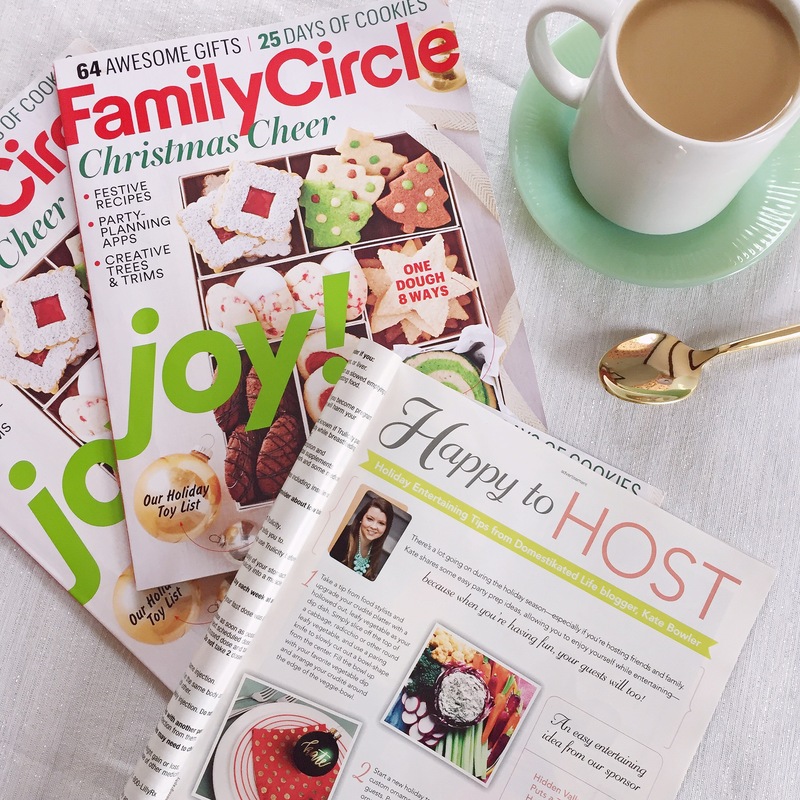 I’m feeling a bit of that holiday spirit today as I flipped open the holiday issue of Family Circle and saw an entertaining piece I worked on with them sharing some easy tips for hosting during the holiday season. 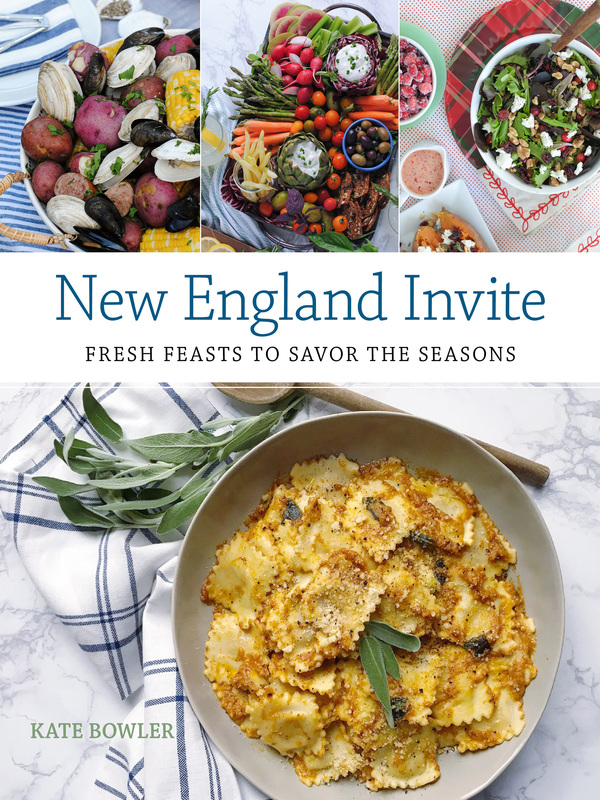 Check out the new issue to catch all of the tips and start getting ready for your own holiday hosting plans! Apple Walnut Baked Brie. Spiced Clementine Cocktail.